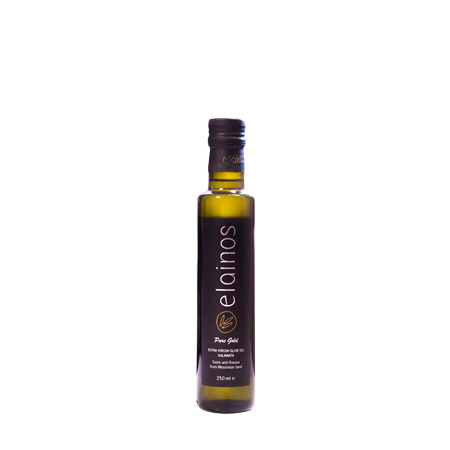 Elainos Extra Virgin Olive Oil Kalamata 750 ml - Koroneiki variety. 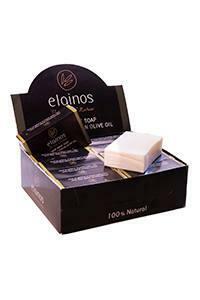 Elainos extra virgin olive oil comes from virgin oil production only and is of the highest quality. 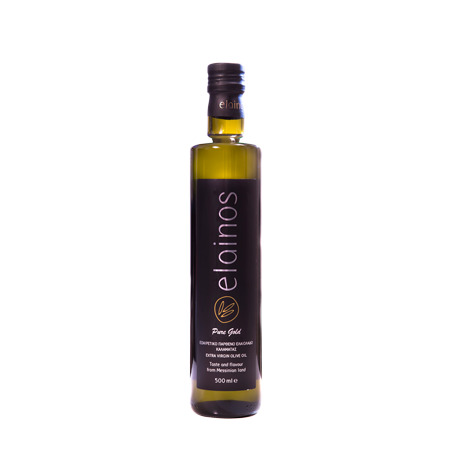 Among other characteristics, it is of less than 0.4% free acidity, with high nutritional value and taste, special characteristics as equilibrated fruity flavor, distinct aroma and rich in polypfenols.